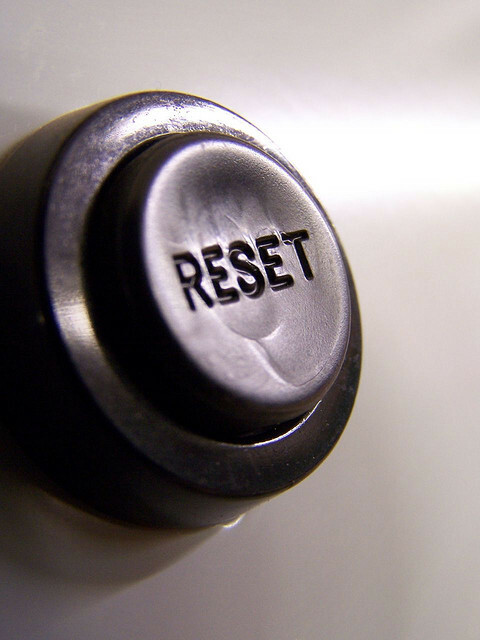 Do you know where I can locate a “Karmic Timing” Reset Button? Everything is a little off. You know where to locate that button, you let me know! Previous PostPark TripNext PostPieces of me, scattered everywhere, & I left them there!